Growing Broccoli is not difficult and you are rewarded with a delicious and nutricious vegetable. 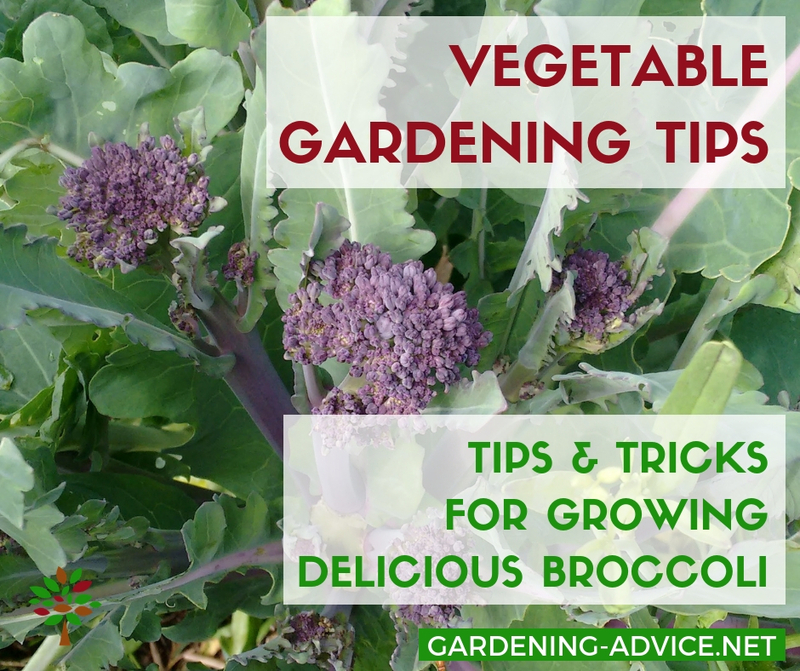 Learn about harvesting and planting broccoli and the different varieties. Broccoli is a cool season garden vegetable and is a member of the cabbage and kale family. It is high in vitamins A, C, and D and apart from being really tasty it is known to have many health benefits. Broccoli is a good plant for budding farmers because it is fairly low maintenance until harvest time and so easy to grow. 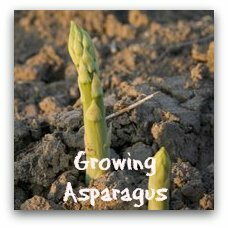 This makes it a great vegetable for beginner gardeners. The broccoli plant will grow to a height of approximately two feet and the florets form a head in the center of the plant leaves. These florets are actually the buds of the broccoli flower and, if unharvested, the head will become filled with these flowers. Most broccoli plants, with proper cultivation, can be harvested twice. Once the main head is harvested side heads form. Also, in some climate areas, a spring and fall crop may be grown. A heat tolerant hybrid allows broccoli to be grown into the summer as long as extreme heat is not the case. Since this plant has a very shallow root system, when growing broccoli adequate soil preparation is key. 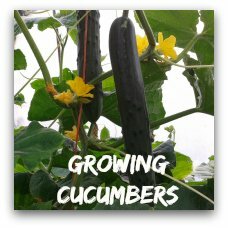 You can grow this yummy vegetable from seeds or you may purchase plant sets. For an early spring crop, plant your seeds in flats approximately a quater inch deep and two inches apart. A soil temperature of 70 to 80 degrees is optimal. They will germinate in about a week, and in six weeks they should be five inches tall and ready to transplant. The timing for a fall crop dictates that the young plants should be in the ground six to eight weeks before the first frost. 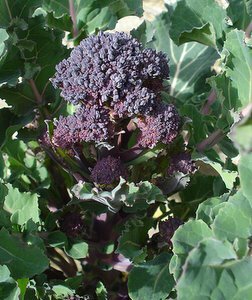 For growing broccoli you need a patch in full sun but partial shade is also acceptable. The plants grow best in a neutral to slightly acidic soil so a pH of 6.0 to 7.0 ideal. We use a no-dig system in our veggie garden that broccoli seems to love. Add some good quality compost on top of the soil before planting. 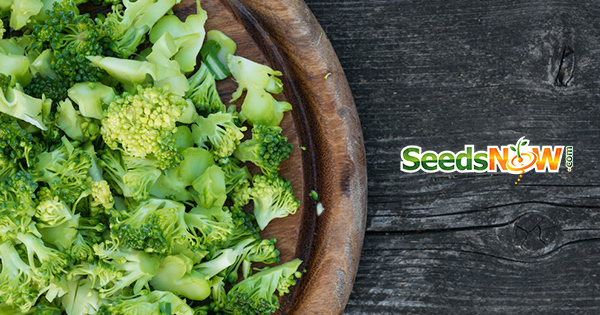 The presence of certain minerals like boron, calcium, and magnesium is important to healthy growing broccoli plants. The easiest way to add these minerals to your soil is with seaweed. Transplant your young plants late in the afternoon to reduce heat induced plant shock and tamp the soil around the plants then water them well. The plants should be set at 18 inch intervals with the rows spaced at 32 to 36 inches apart. At this point, wrapping a collar around the base of the plant will provide protection from cut worms and also add two to four inches of mulch to retain soil moisture. Water is critical to growing broccoli. Water sufficiently so that it penetrates to a depth of at least six inches. Here are some watering tips! A light watering will cause the plant to have a shallow root system and consequently it will not receive the nutrients necessary to produce a good head. Also, without adequate watering the plants will form the head prematurely and the size and quality will be compromised. To give your crop a healthy boost, half way through the growing cycle, apply some organic fertilizer around the plant. You can simply ring the plant six inches from the base with the fertilizer and cover it with mulch. Other than this, growing broccoli is not labor intensive until it is time to harvest. Depending on the variety, the harvest time is 48 to 70 days. When the head is about four to six inches in diameter cut the stem five or six inches below the head. This will cause side heads to develop which will attain approximately two inches in diameter and will extend your harvest by several weeks. Don't wait too long to harvest or the heads might go to flower; if this happens, you can still eat the stalks. When you are growing broccoli, you will have to contend with several possible pests. Imported Cabbage worms will attack the leaves as well as the heads of the plant. I don't use pestisides to get rid of them. Picking them off is probably the easiest way toreduce their numbers. Using an insect fleece prevents the butterfly from laying eggs on your plants! Diamond Back worms will feast on the leaves and their calling card is holes in the leaves. 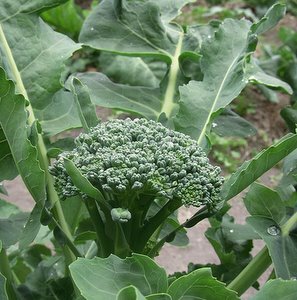 Aphids, cabbage root maggots, and cut worms will also wreak havoc on a broccoli crop. 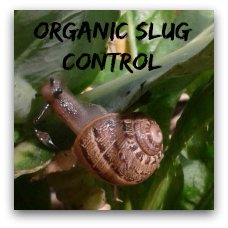 All of these can be controlled with organic pest control methods. Plants with hollow stems are a sign of boron deficiency in your soil. Head rot and downy mildew are also maladies you may face. Good air circulation and nutrient rich soil will go a long way to keeping your plants healthy. Purple Sprouting Broccoli is one of my favorites. The flavour is more intense. Coronado Crown - This variety is noted for its large head and resistance to heat. It matures in about 60 days. Green Magic - This is a good fall plant that is also heat resistant and matures in 60 days. Flash - With a slightly sweet flavor and greenish head pigmentation, this variety matures in only 50 days. Cruiser - Maturing in 58 days this variant is noted for its high yield and relative drought tolerance. Bonanza - A large plant with heads of nine inches or more, it is ready for harvest in 55 days. Bear in mind that even the heat tolerant varieties will grow better in a cooler climate. 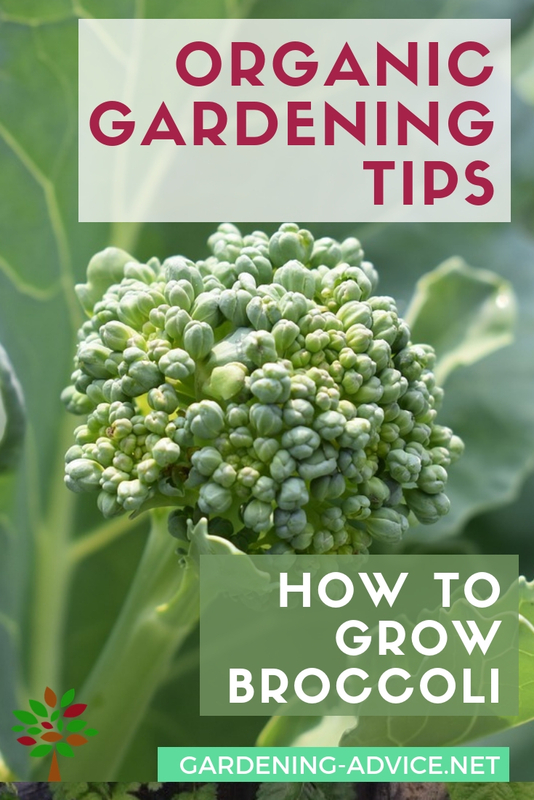 Your success with growing broccoli in a home garden depends on planting it properly, at the right time, and having the proper soil conditions. 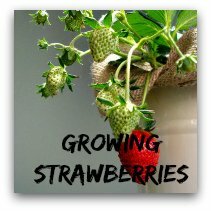 This is one of the easier crops to grow and requires little maintenance during its growing cycle.